Happy 75th birthday to Don Van Vliet. 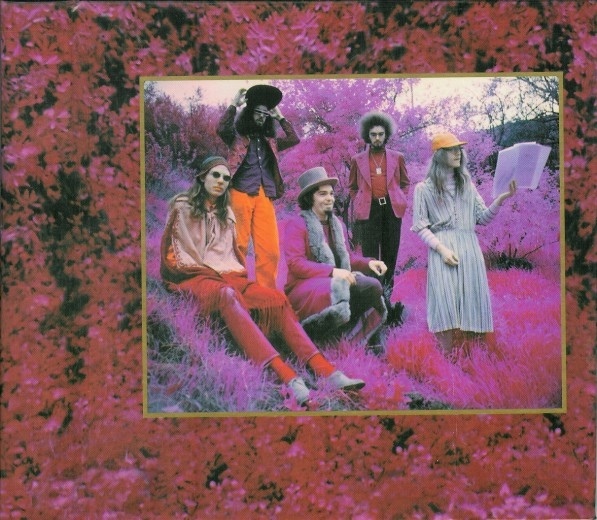 There is no greater album to spin this day than Trout Mask Replica. To the one or two pairs of uninitiated ears among the MB ranks, Matt Groening summarized the unique listening experience perfectly in 55 seconds. And coming up next - Grow Fins Vol I-III. Last edited by innerspaceboy; 01-16-2016 at 11:30 AM. Been listening to Counting Crows first album and really enjoying it. Well they're officially uncool. Pet_Sounds likes them. The Who - Won't get fooled again. 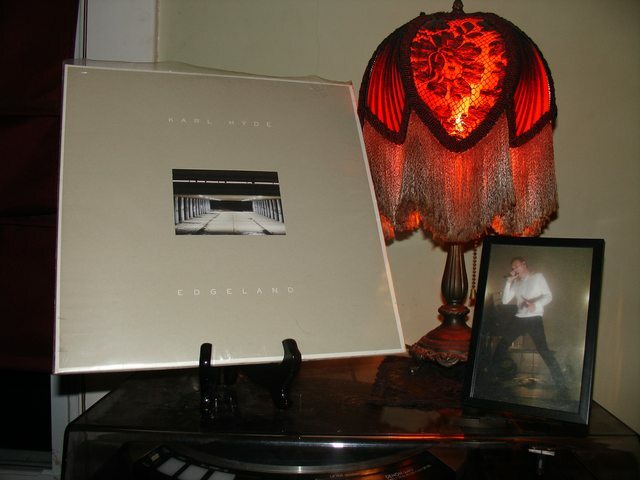 A quiet and reflective evening in the company of Karl Hyde's first solo effort, Edgeland. A brilliant and mature effort from Underworld's frontman - meditative and heady ambient pop. Here's my copy of the LP and a photo I took of Karl at the Roseland Ballroom in NYC the last time he came to the US. Give a listen to "The Boy with the Jigsaw Puzzle Fingers." Last edited by innerspaceboy; 01-16-2016 at 05:51 PM. I think I'm happy being uncool. Listening folk music using my phone right now. Last edited by Overcast; 01-17-2016 at 02:13 AM.